At Hearing Health Center, our goal is try and help everyone that walks through our door despite cost. 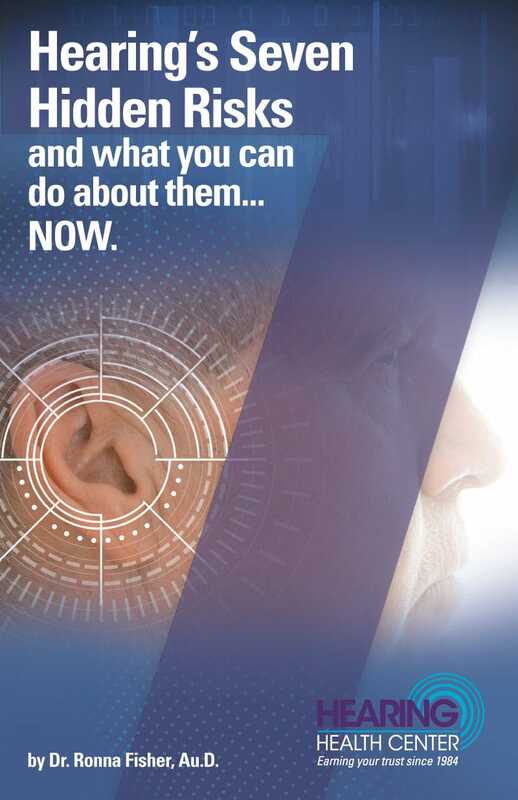 As part of our evaluation we work with you to find the right solution for your hearing loss and your hearing healthcare budget. Not only do we accept insurance benefits, but we also offer payment plan options for patients to pay over time. Additionally, we don’t want anyone not hearing because of cost, so we work with many charitable foundations that provide support for those that qualify. From the Department of Rehabilitation Services of Illinois to our very own Fisher Foundation, we offer a wide range of help to fit the needs of each and every patient. 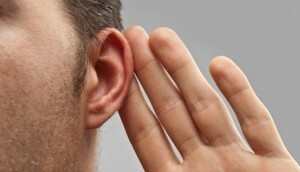 Communication Strategies: 10 Commandments	How often should I change my hearing aid batteries? 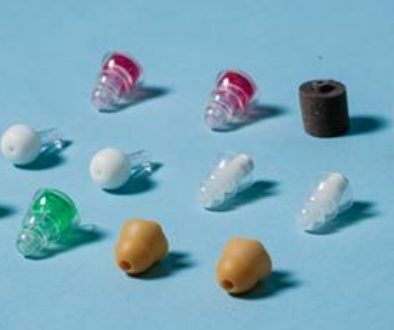 FSAs allow you to bank up to $2500 tax-free dollars each year to pay for co-payments, prescription medicines, deductibles and other out-of-pocket healthcare costs such as hearing aids.